The greatest danger from the results last night is that people will think that electing Republicans solves our national security problems. Those days ended a quarter century ago. Today, many Republican officials are clueless when it comes to national security and most are completely ignorant about the threat from Islamic jihad. Our work is just now cut out for us. 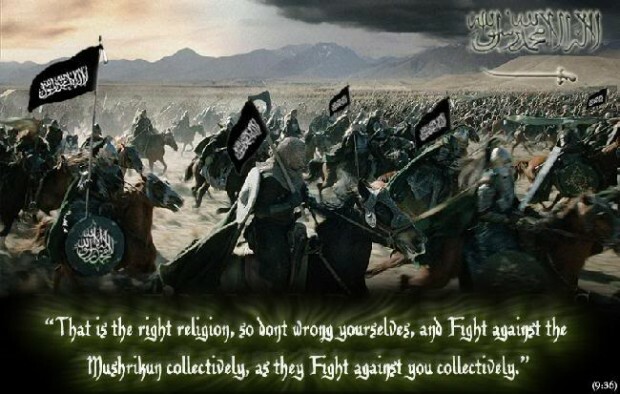 The only difference between Republicans and Democrats on the threat from Shariah and Jihad is that SOME Republicans will listen to us, whereas almost no Democrats will as of yet. Remember, when Representatives Gohmert, Bachman and a few others called for inspectors general of the major departments of government to look into the influence of the Muslim Brotherhood in our governmental institutions, it was REPUBLICAN leaders and operatives, like John Boehner, John McCain, Marco Rubio, Suhail Khan and Grover Norquist who attacked them. For those of us in the national security field, last night was not a victory. It was merely the start of a lot of urgent, hard work.